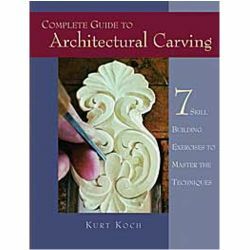 In this collection of 29 projects, woodworkers of all skill levels are taught several variations of chip carving—the timeless art of decorating a wood surface by removing chips of wood with short triangular-shaped cuts—including basic chip carving, line carving, shallow-chip carving, and highly stylized European chip carving. 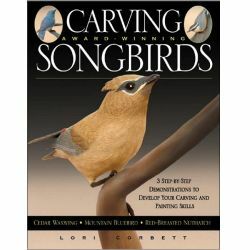 Featuring patterns from a host of preeminent chipcarvers—such as Barry McKenzie, Dennis Moor, Darrell Jannsen, and Roger Strautman—this handy guidebook includes Christmas ornaments, a beautiful line-carved birdhouse, a handsome chip-carved chess set, and fun chip-carved golf balls with intricate, geometrical designs. 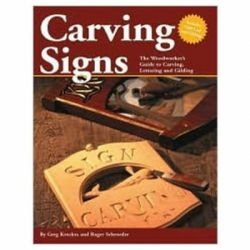 Best of Woodcarving Illustrated: Chip Carving will take you on a journey into this old-world art form that originated in Europe and is still thriving today thanks to artisans like Roger Nancoz, Barry McKenzie, Dennis Moor, Tom Douglas, and Darrell Janssen. 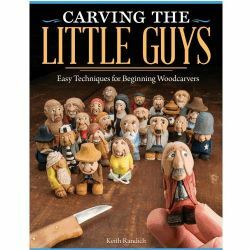 You'll discover patterns, tips and techniques from these experts, as well as a beautiful gallery of their work to spur your imagination for your own creations. 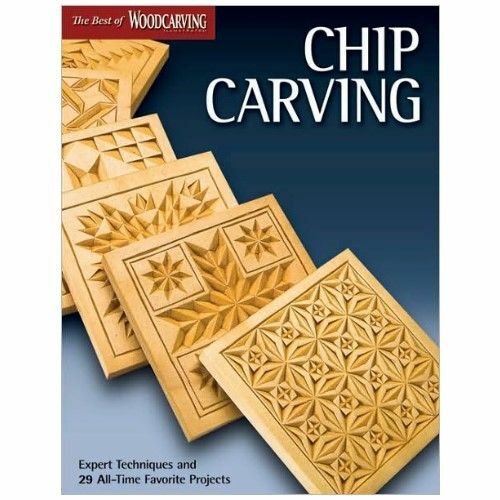 In this collection of the best chip carving projects from the pages of Woodcarving Illustrated, both beginner and experienced chip carvers will find this book a useful reference. 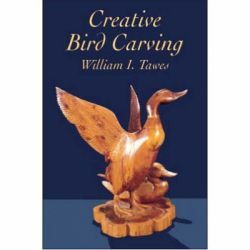 Whether you are looking to make a decorative accent for your home such as a charming teapot clock, or a personalized gift like a beautiful wedding plate, the variety of projects presented will provide you with inspiration. 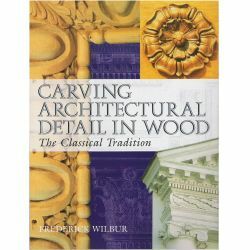 With carvers being more inventive in their approaches to chip carving, the art form has come a long way over the years. 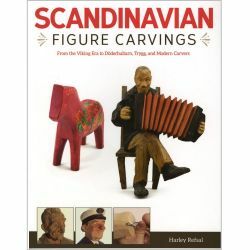 This book will introduce you to the methods, styles and signature works of these trendsetters that are easy to follow. 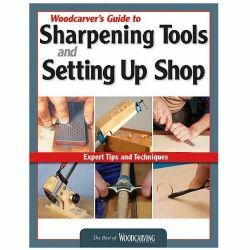 Covering everything from what is chip carving through ways to finish and enhance your piece, this book is a must for every chip carvers library.